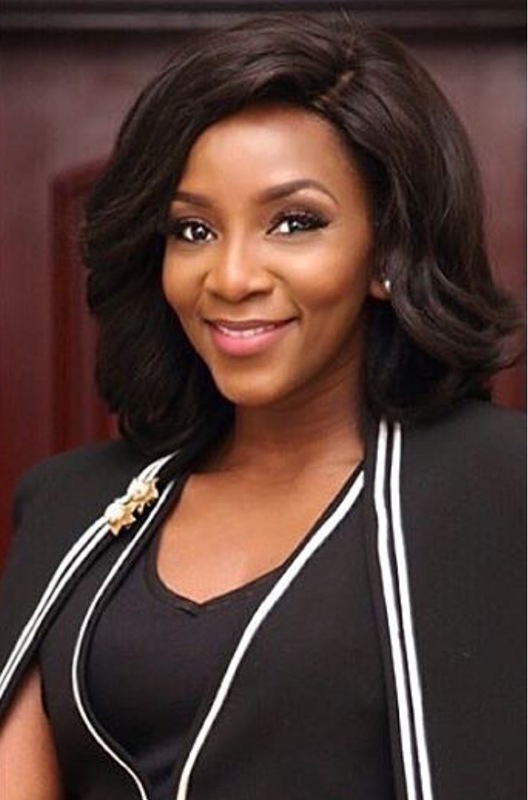 Fans have heaped praises on beautiful Nollywood actress, Genevieve Nnaji after she released a make-up free photo online. Genevieve Nnaji is often hailed as one of the most beautiful Nigerian actresses ever. Her many fans believe she is the true definition of evergreen beauty as she has been young-looking for a very long time. The actress also knows how to thrill her fans who are in awe of her class and beauty by posting photos of herself on her Instagram page to share with her followers. Whenever she drops new images, fans go wild, taking over her comment section to express their delight at viewing her cute shape. In her most recent post on Instagram, Genevieve has released yet another photo of herself this time without having any makeup on her face. The photo has gotten her fans excited. Genevieve's fans have since stormed her comment section to talk about the photo she shared. Many of them feel she is the most delectable actress in Nigeria.